Universal ABS Mobile a 2.60€ -30%! 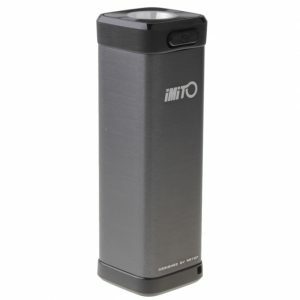 iMito Gadget Box S – Grey a 11.85€ -54%! Universal ABS Mobile a 2.39€ -30%!